The Mystical Yoga Farm is a tranquil garden universe that is absolutely perfect for retreats. Its remote location and breathtaking views allow the spirit to relax and expand, and unplug from the ways of daily modern life. Start your day with the songs of exotic birds, wind chimes and water crashing against the shoreline, honor your body with daily movement, enjoy delicious local vegan meals, connect with mother nature and your own true nature, meet like-minded people from around the world, get inspired, step into the shoes of a 'new you,' and take a little slice of paradise home to share with your community. Do you want to improve your strength, flexibility and well-being while experiencing perfect relaxation in paradise? 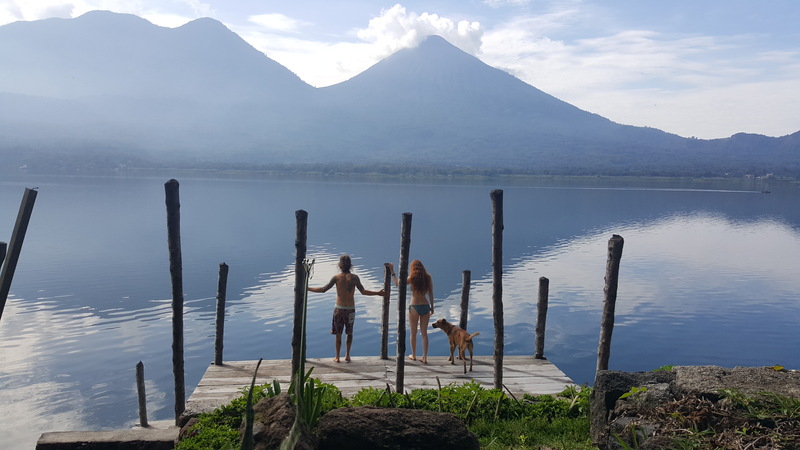 We will be in Guatemala June 3-16, 2019 in one of the most beautiful places in the world! Yoga Retreat is an event that involves rest from everyday life with the purpose of rejuvenating mind, body and soul. The event is held in tranquil and natural areas to practice yoga and meditation, as well as learning about the notorious yoga philosophy and lifestyles. If you've dreamed of resting and nurturing while increasing strength, agility, and body awareness, bring yourself to this true adventure. The Mystical Yoga Farm, located in the mountain range with wonderful views of the mountains and Lake Atitlan. Surrounded with plants that have been planted in the area, including papaya, avocado, mango, banana, strawberries, grapes, pears, lime, raspberries and more. The trip is about enjoying, rejuvenating, finding true peace of mind and thus balancing in all areas. Get into daily yoga, meditation, nature tours, or musical encounters with the most powerful tools to look inside and find balance and peace of mind. You don't have to know anything about yoga, but just want to feed and rest in peace. About the Facilitator: Dísa Dungal has completed a master's degree in sports and health science and 200 hours of yoga teacher training from Costa Rica in the summer of 2018. She has worked as a personal trainer, yoga- and groupfitness instructo since 2015 at Hreying Heilsulind, one of Icelands finest fitness centers. Throughout the years, she has attended a variety of courses, conferences on health, lifestyle, and exercise, and practicing through a variety of non-traditional approaches to gather the greatest knowledge in all areas. Part of Dísa's training process has been to live the lifestyles that have been shown to affect well-being and experience with all the advantages and disadvantages associated with them. For questions and registration, please reach out to topp@topp.is. Do you enjoy chocolate? Do you like yoga? Eucalyptus sizzles in a traditional Mayan sweat lodge, also known as a Temazcal, and is waiting for you! 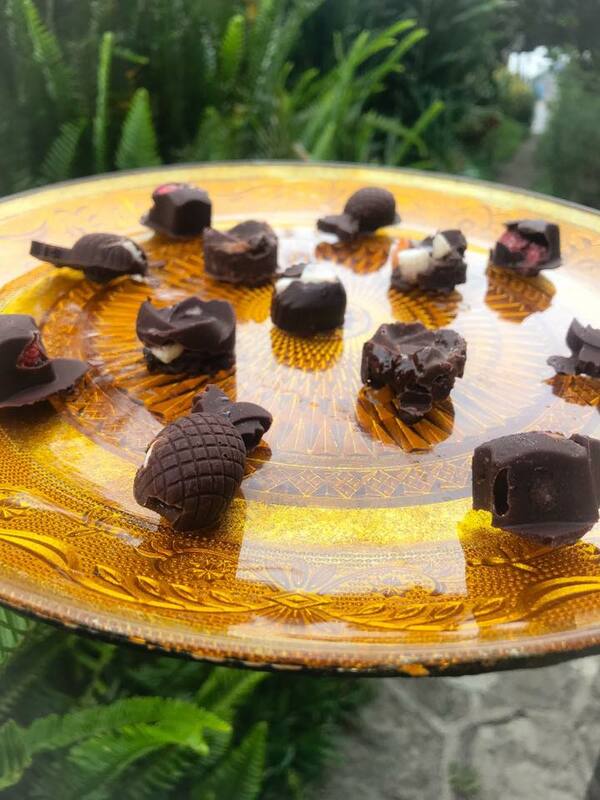 Chocolate Yoga Retreat includes two daily asanas with morning meditation and abundant fresh Guatemalan chocolate. This retreat is for relaxation and rejuvenation of mind, body & soul. The Mystical Yoga Farm is sustainable, built on sacred land to heal and reconnect with your true self. Host: Christina Dumas -- "My mission is to empower and condition with grace the art of yoga. I teach with the intention to bring people back into their bodies and open minds; I guide away from suffering. I see a world were we forgive and lift each other to the highest potential with kind thoughts, words and intentions. Yoga to me is moving the body in a way that clears the mind and centers self. It’s about letting go of what doesn’t serve you and being grateful for the rest." 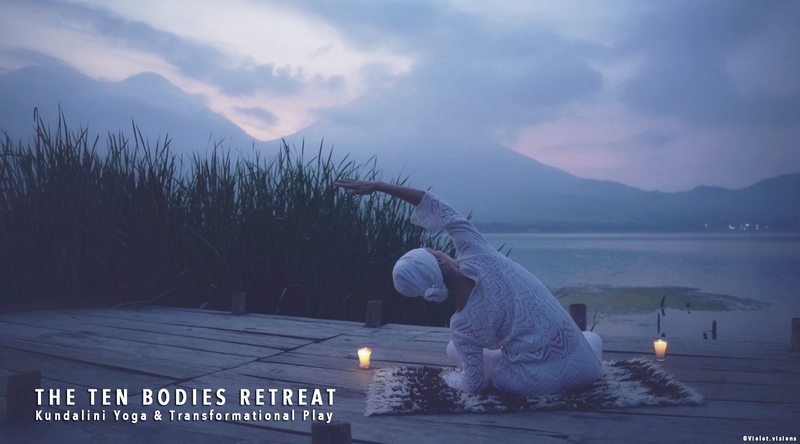 We are inviting you to a playful and transformational Kundalini Yoga experience at the Mystical Yoga Farm at Lake Atitlan, Guatemala. During this adventure, we will take you on a powerful journey through your Ten Bodies. A specific Kundalini Yoga practice, blending with creative workshops and Rituals, will expand your consciousness to all aspects of yourself. The retreat is happening at the same time as the Wayeb, "a time out of time" for the Mayans. This period is a time of observance, meditation, purification and celebration for thousand of years. We are honored to alchemize the energy of the Mayan Cosmovision to our Yogic journey. This retreat will provide you a deep Kundalini Yoga experience enriched with all the creative workshops. Remembering space beyond matter, places beyond time and feelings beyond emotions. Sharing a sacred space, in this amazing nature with the Lake vibrations and the conscious organic farm model, is the perfect container to let yourself "Dance with the Flow". Past experience in Kundalini Yoga is not required! It is open for anyone who feel called to dive deep. The practice of Kundalini yoga is a powerful technology that could bring powerful transformation in your life. "The most important thing in Kundalini Yoga, is your experience. It goes right to your Heart!" Yogi Bhajan.